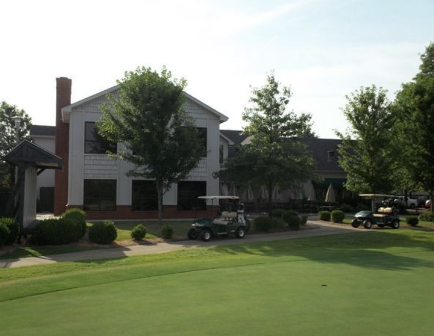 Bella Vista Golf facility offers six regulation 18-hole golf courses, one executive nine-hole golf course and one par 3 golf course. Bella Vista's golf courses offer multiple sets of tees offering golfers of every skill level the opportunity to test their abilities. 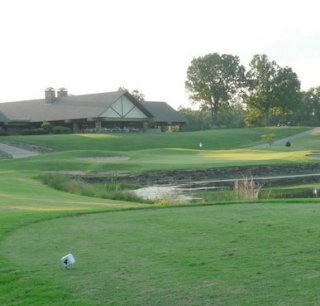 The Country Club Golf Course, 18-holes, 6,900 yards. 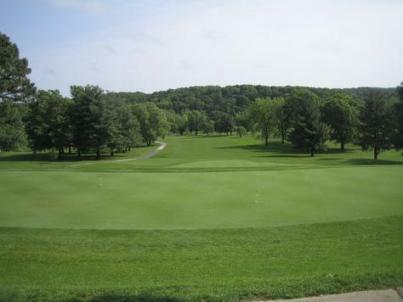 The Kingswood Golf Course, 18-holes, 6,247 yards. The Berksdale Golf Course, 18 holes, 6,368 yards. The Brittany Golf Course. 9 hole executive course, 1,889 yards. 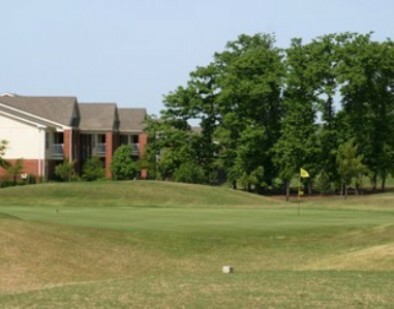 Metfield Golf Complex. 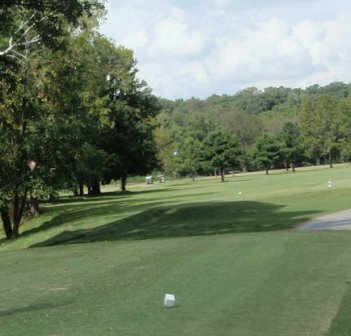 The Branchwood Golf Course, 9 hole course, provides all Par 3â€™s shorter than 153 yards. 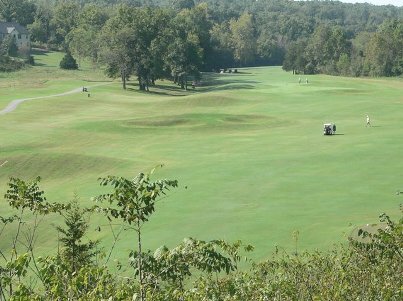 The Highlands Golf Course. 18 holes, 6,640 yards. The Scotsdale Golf Course. 18 holes, 6,745 yards. 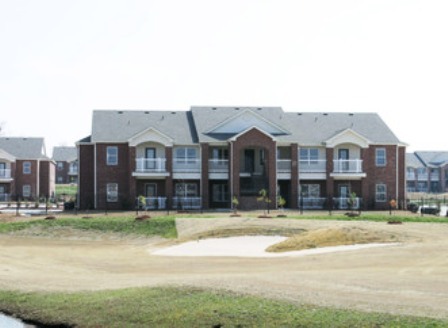 Bella Vista Village Golf Courses - Dogwood, is a Private, 18 hole golf course located in Bella Vista, Arkansas. Very helpful staff on site and normally easy to get a tee time.